The Evergreen house is really coming along quickly! 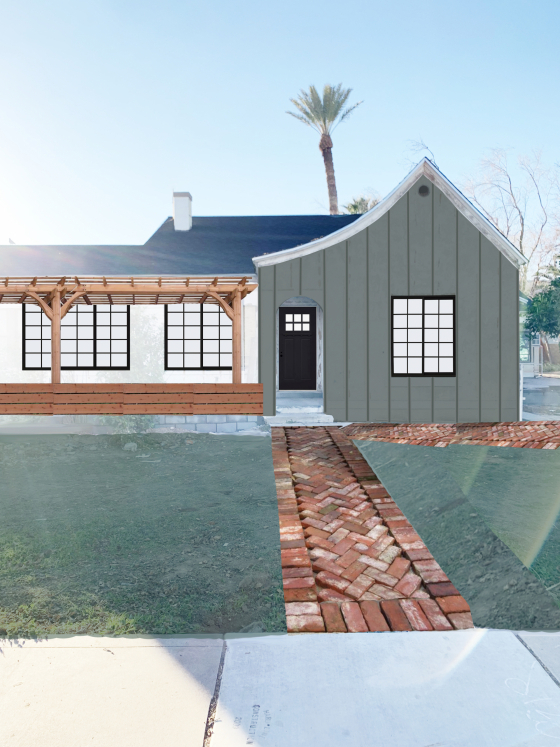 We’ve made some big progress on the exterior design and I can’t wait to share our plans with you guys today! I have loved the idea of doing a green exterior from day one, but lately I’ve been thinking we could try a cool two-tone look with the exterior. Continue reading Evergreen Project: The Exterior Plans at Juniper Home.